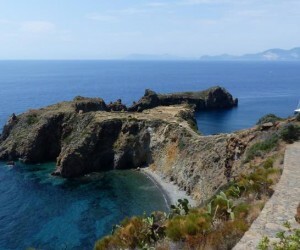 The archipelago of the Aeolian Islands without any doubt a jewel of the Mediterranean, full of myths and fascination. Active volcanoes design a violent and savage landscape. 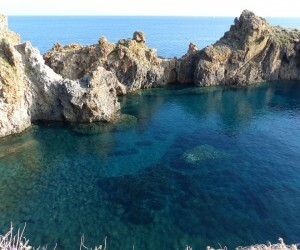 Crystal clear waters wet black sand beaches, coves and caves full of color and life. Typical villages stand still where time seems have stopped. 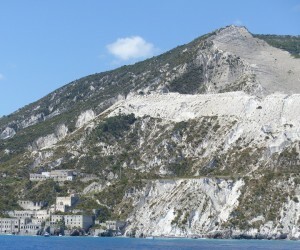 Discover the Aeolian with our cruises offers a unique opportunity to enjoy a holiday between coves otherwise unreachable. 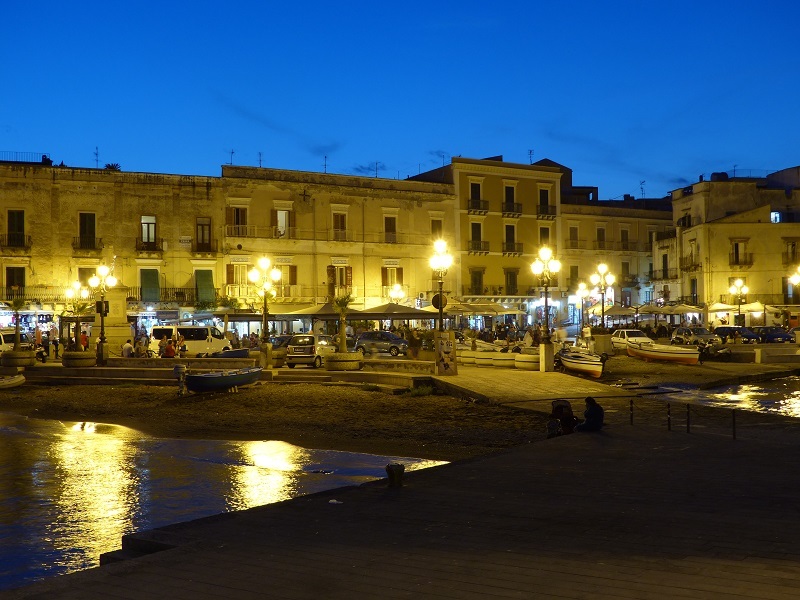 You will enjoy the true flavors of Sicilian cuisine served at 2 meters from the water. Explore caves and coves far from the beaten tracks. 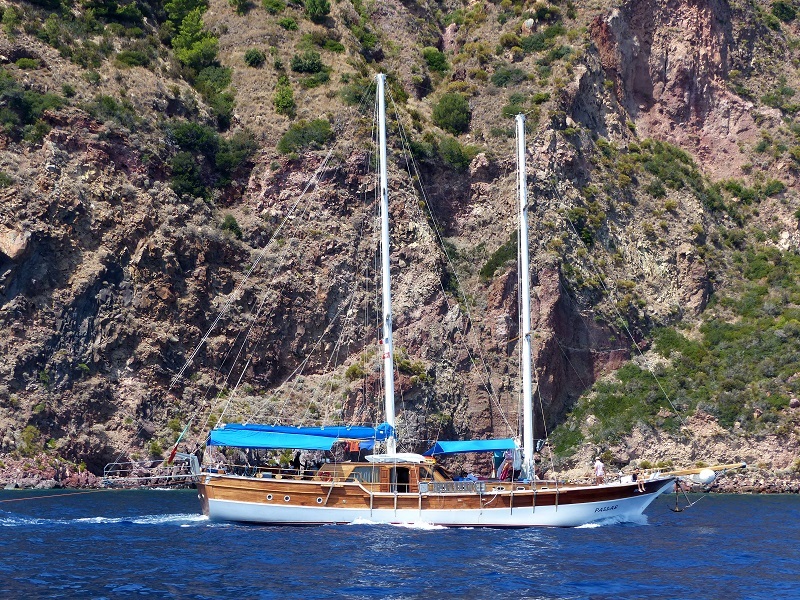 Our boats have all the conveniences of a modern yacht with the charm of an old wooden schooner. 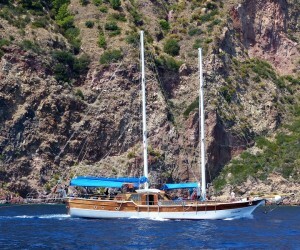 The Gulet is large and comfortable, with sunbathing areas, Wifi, air conditioning and private bathrooms in each cabin. 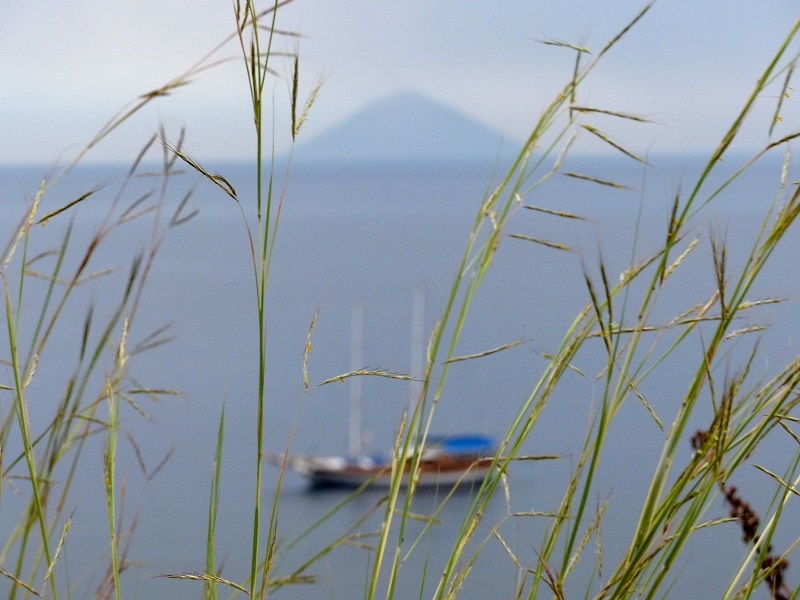 An expert, friendly and helpful crew will lead you throughout the charter. 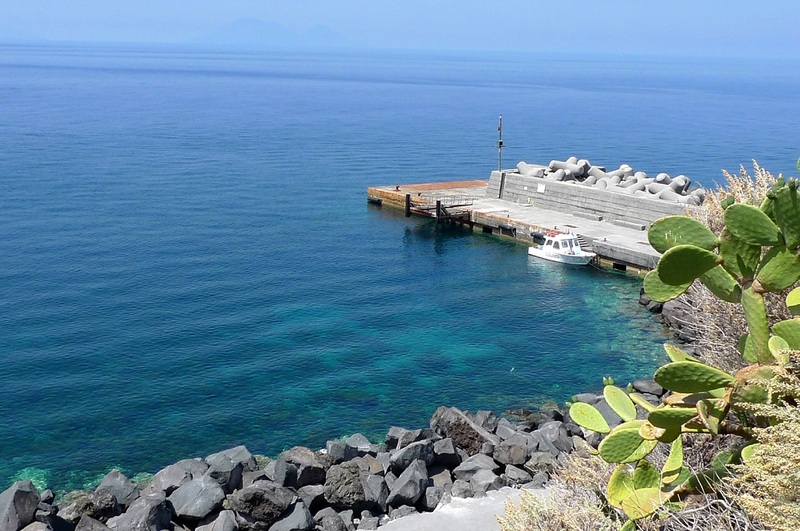 All the rest is transmitted and comes from the Aeolian Islands …. Boarding at 18:00. Accommodation in double or triple cabins. 19:30 Welcome drink and meeting with the captain for a briefing about the cruise and the boat’s safety equipments. 20:30 Dinner on board and free time in Milazzo. 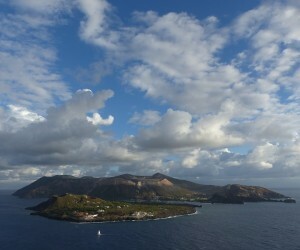 08:30 Breakfast and departure in direction of the island of Vulcano. 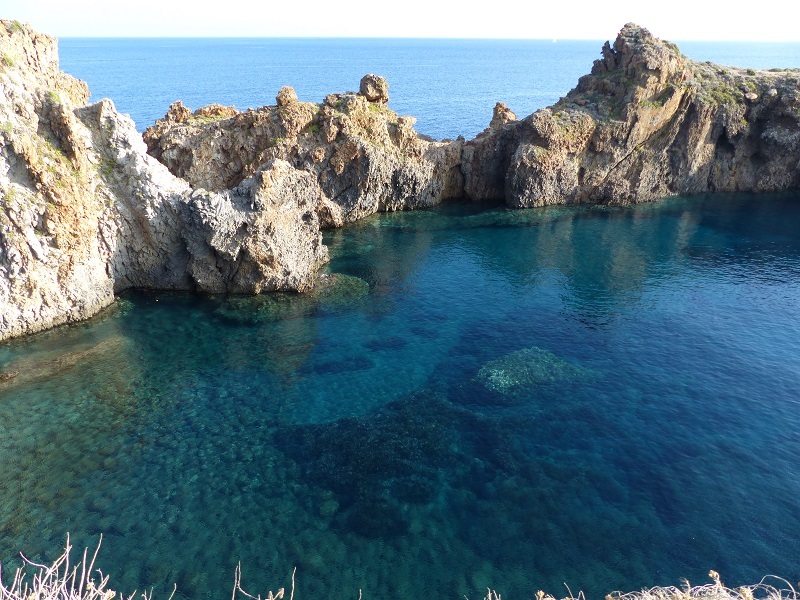 Stop for a swim in the bay of Gelso, or in the pool of Venus and the “Grotta del Cavallo”. Lunch on board. 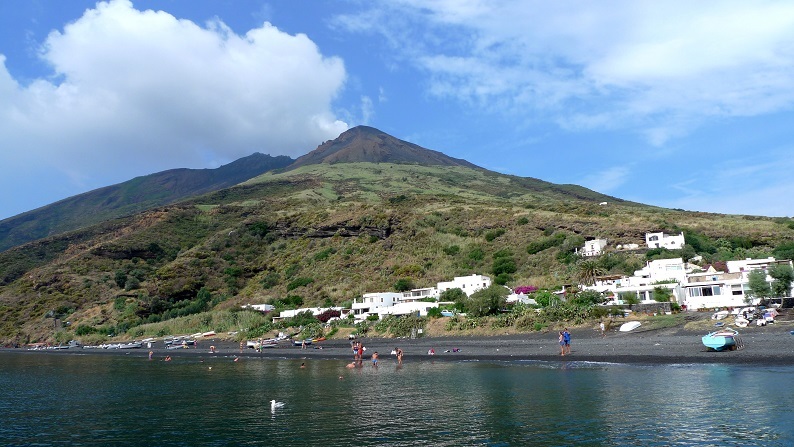 16:00 (approximately) Optional excursion to the crater of “La Fossa di Vulcano”, observation of fumaroles, sulfur samples and volcanic bombs. Back on board at the end of the day. 20:30 Free dinner and free time on the island. 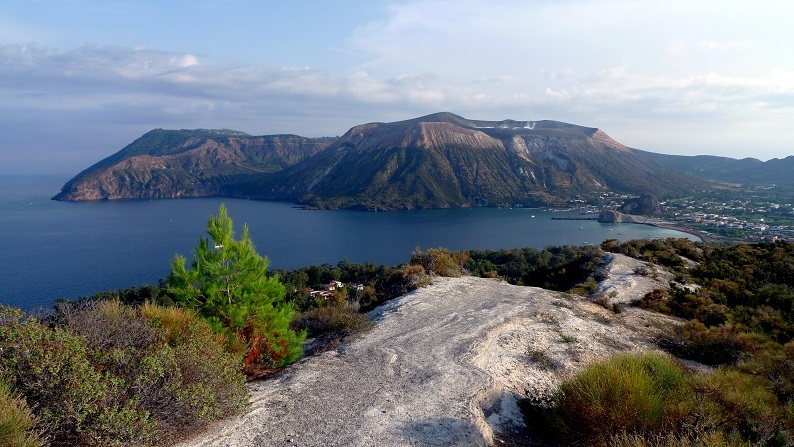 1) For the more sportives, climb to the summit of the volcano accompanied by a local volcanological guide. 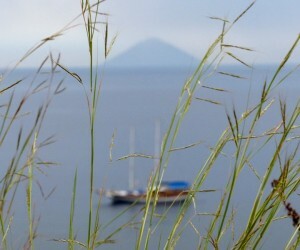 From Stromboli in the early afternoon. 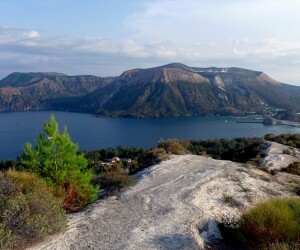 The ascent lasts about three hours. 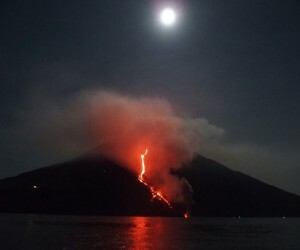 Dinner picnic in front of the volcano’s eruptions. 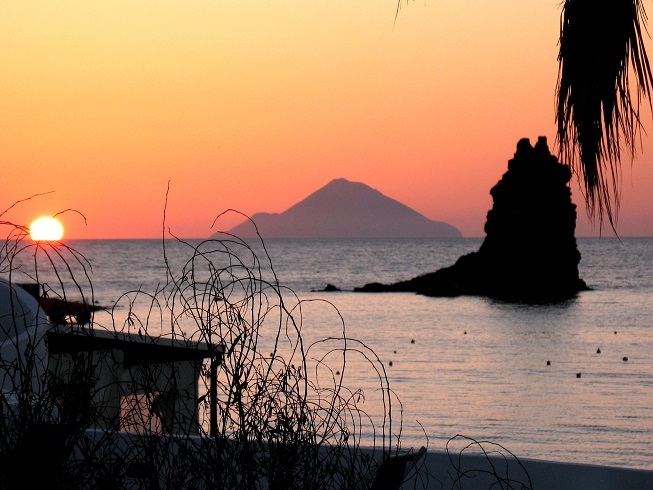 After a break of about one hour to observe the activity of the volcano, return to Stromboli through a descent of volcanic ash. Return and overnight on board. will be charged to guests. 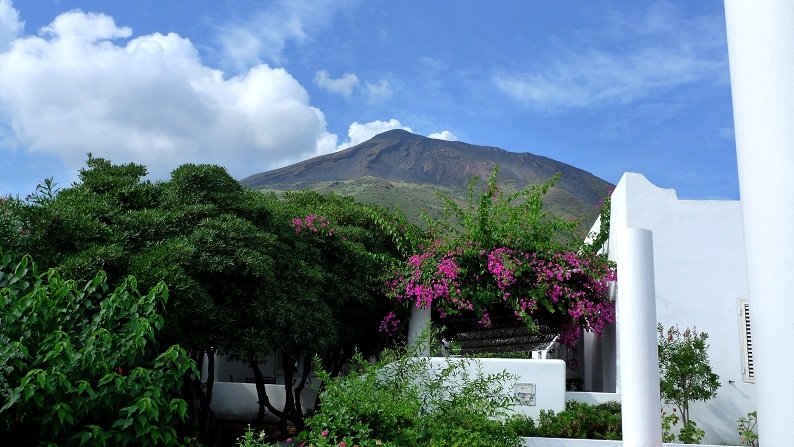 The cost of the volcano guide (just for who climb to the summit) is 28.00 € p/p , and that will be payed directly by the guests. 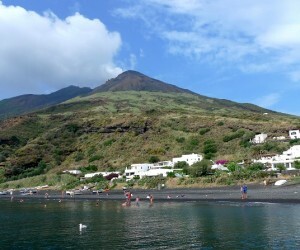 08:30 Breakfast on board, and navigation Stromboli – Panarea. 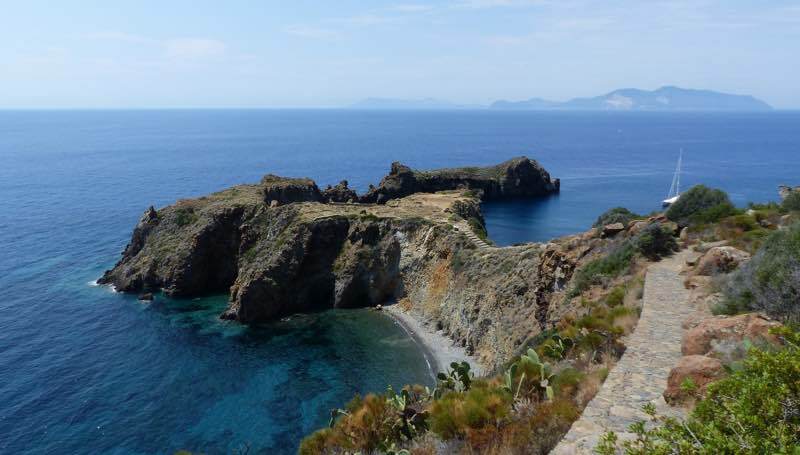 Landing in Panarea and walk up to Cape Milazzo and visit the archaeological site of the 14th century. 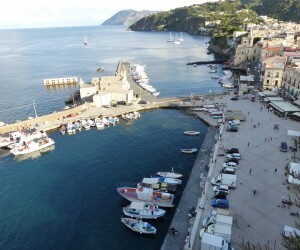 A. C. and the small port of San Pietro. 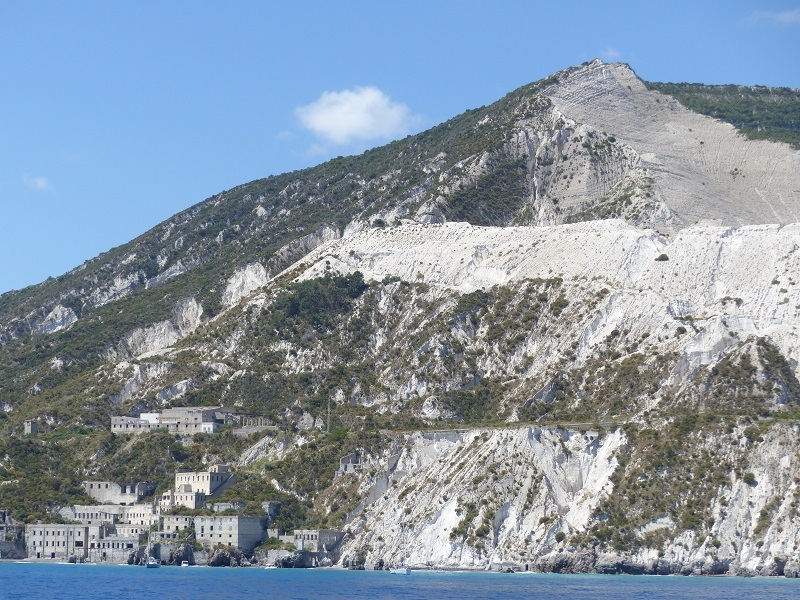 13:00 Lunch on board and to follow sailing to the island of Salina. Stop in the village of “Lingua” for passenger disembarkation. Free dinner in “Lingua” and boarding of all guests after dinner. Dinner in Salina is free. 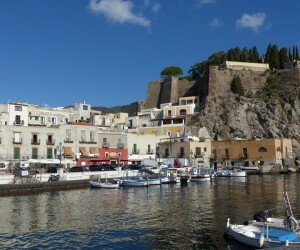 08:30 Breakfast on board, tour around the island of Salina, and stop for a swim in the beautiful bay of Pollara. 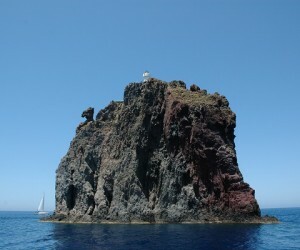 13:00 Lunch on board and navigation Salina – Filicudi. 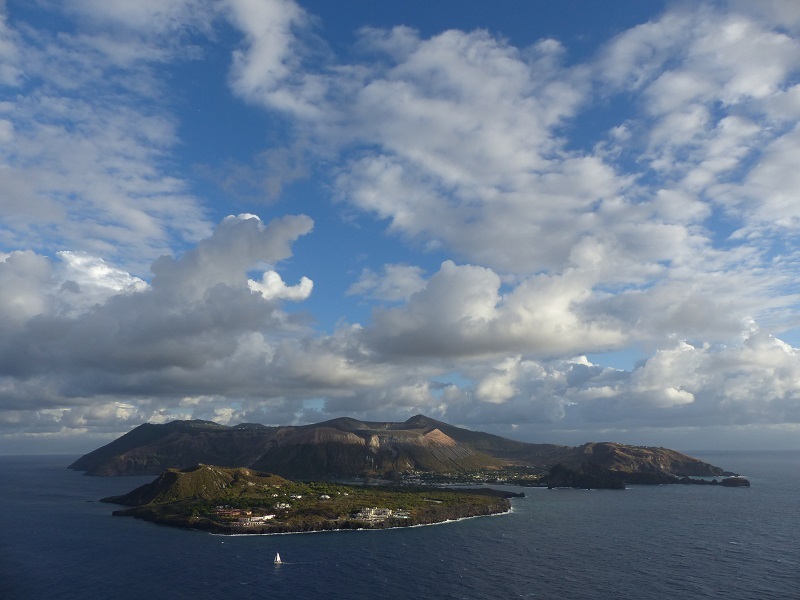 Observation of “La Canna” (volcanic Nek)and the “Grotta del Bue Marino”. 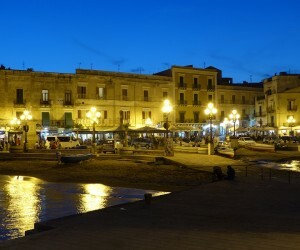 In the evening visit the small village of Pecorini a mare. Dinner on board. 08:30 Breakfast on board, depart for Lipari. 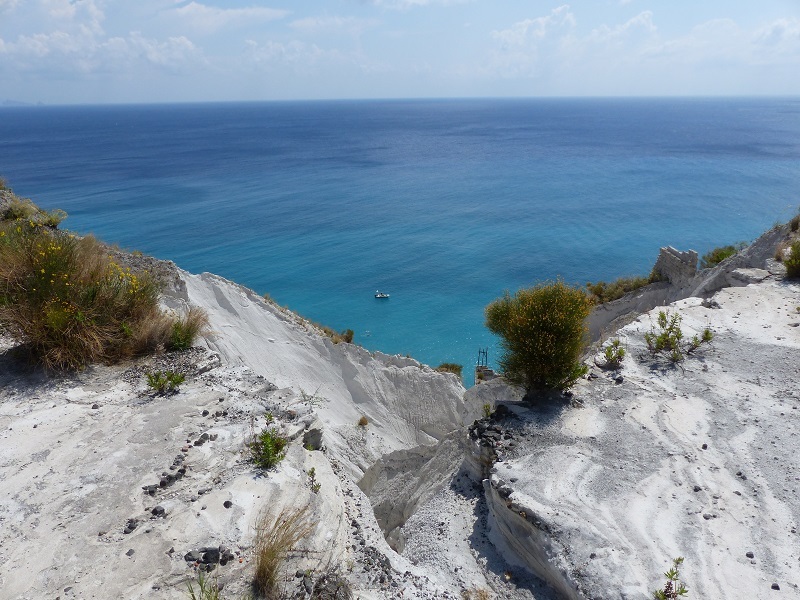 Sailing along the east coast of the island and stop for watching the famous pumice quarries. 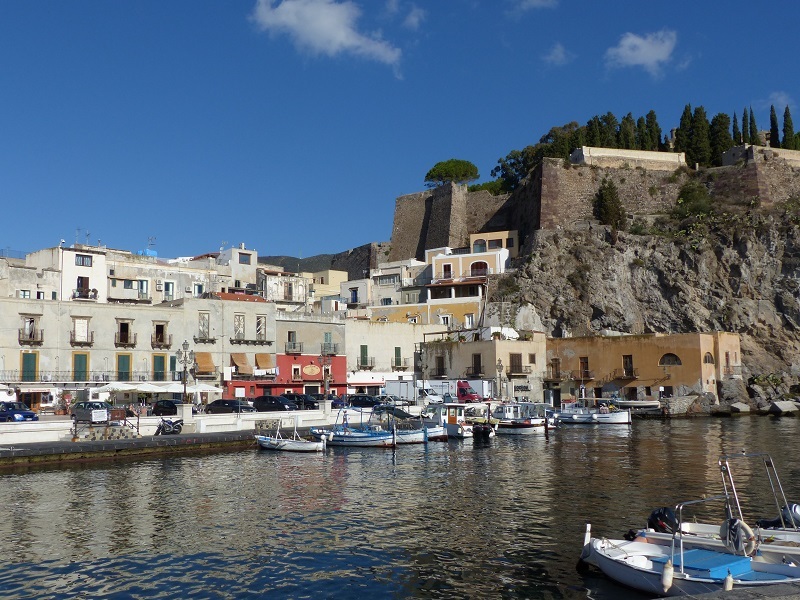 13:00 Lunch on board and arrival in the afternoon at the port of Lipari. 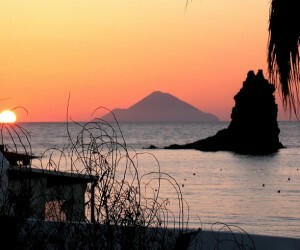 20:30 Free evening in Lipari. Free dinner. 08:30 Breakfast on board. 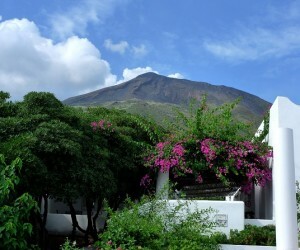 free time for a visit of the town of Lipari and its archaeological and volcanological museum. 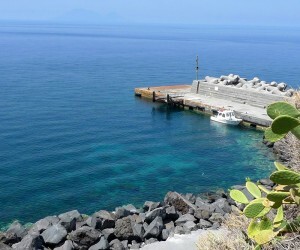 Return on board for 12:00 and navigation in the direction of the “faraglioni” of Lipari. 13:00 Lunch on board. 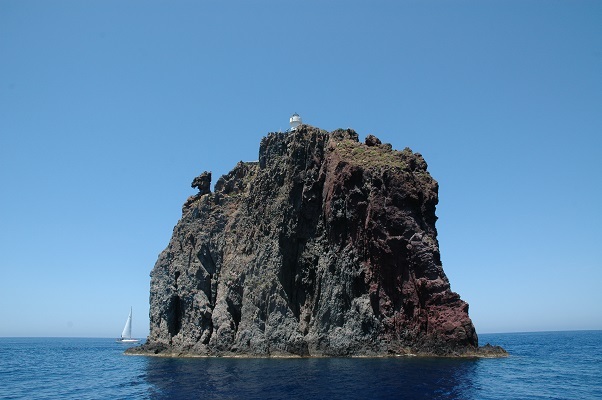 16:00 navigation Lipari – Milazzo. 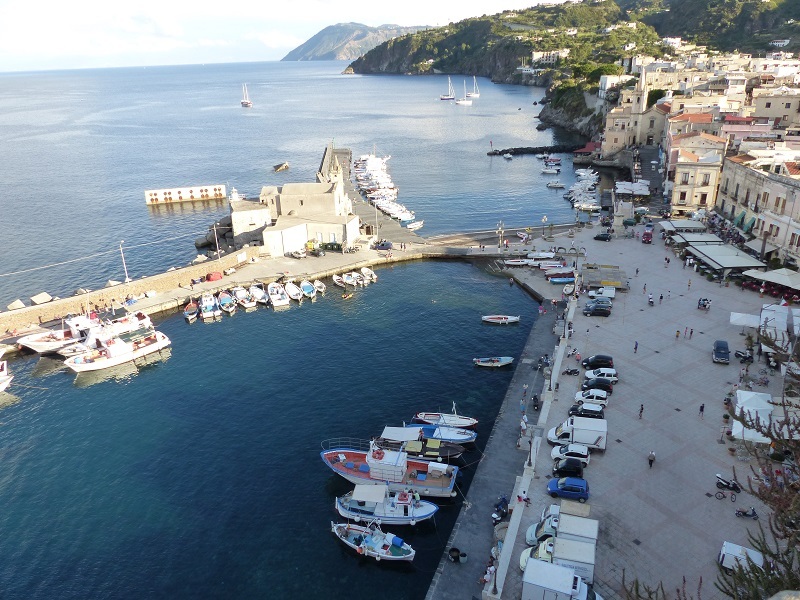 Arrival in Milazzo at the end of the day. 20:30 Dinner on board. 08:30 breakfast on board. departure of guests no later than 9:30 am. End of our services. 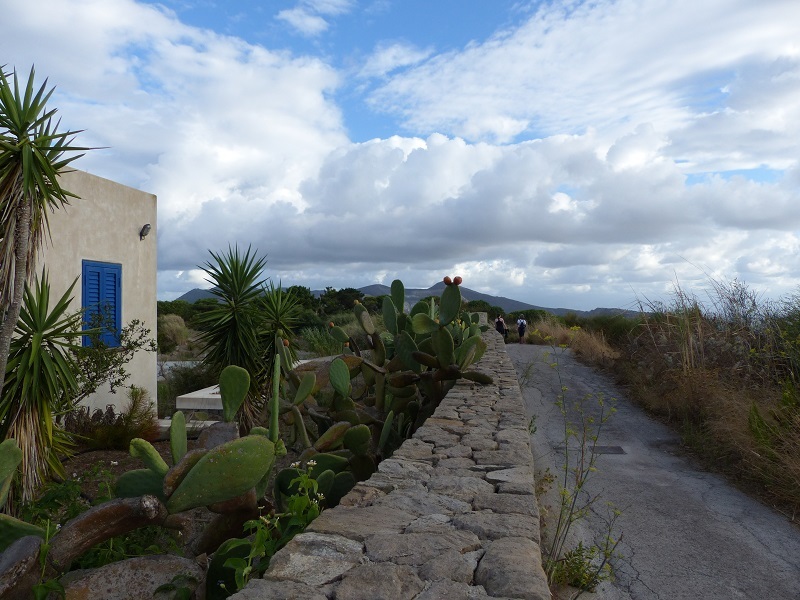 Note: All passengers will take part in excursions in the program, at a fee of Euro 15.00 for insurance. 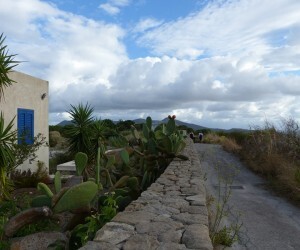 The cost of any guide that will be welded on site, and charge for access to natural parks.